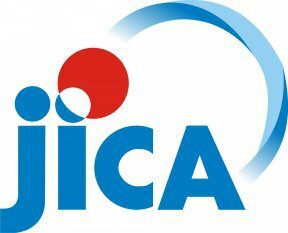 Japan International Cooperation Agency (JICA) is an implementing agency for Japan’s bilateral Official Development Assistance (ODA). JICA aims to promote international cooperation, as well as sustainable growth of the Japanese and global economy by supporting the socio-economic development, recovery from conflict or disaster, and economic stability of developing countries. 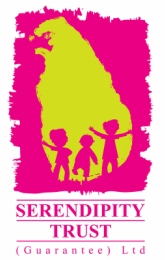 Official Development Assistance is provided through three primary aid instruments, namely, Technical Cooperation Program, Loan Program, and Grant Aid Program. Our Volunteer Program comes under the Technical Cooperation.